The Mediterranean forest is temperate, marked by mild, humid winters and hot, dry summers. The Mediterranean biome is situated in five areas of the world, including California, the Mediterranean basin, southwest Australia, central Chile and the Cape Province of South Africa. As a result, Mediterranean region animal life is quite diverse. The growing season is short, affecting Mediterranean vegetation, and most trees are cork or conifers. The Iberian lynx lives in the Mediterranean forests of southern Spain, although its range at one time covered Spain, Portugal and the south of France. 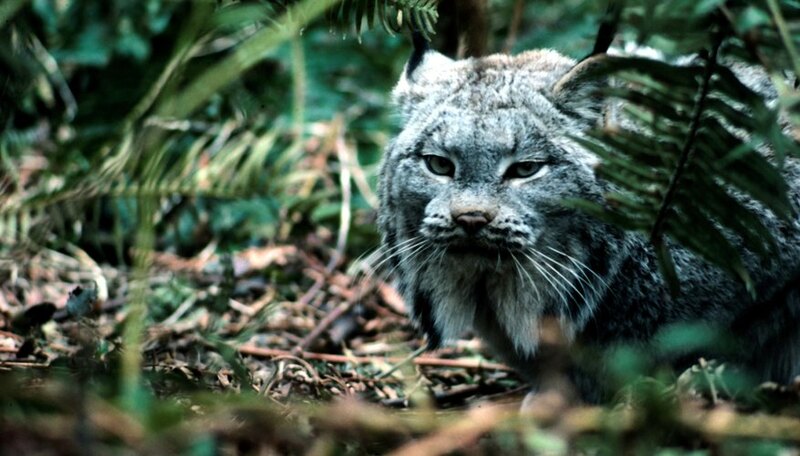 They weigh about half as much as the Eurasian species, have more spots and a black beard of fur around their faces. They mainly eat wild rabbits, but other food sources include ducks and fawns. On average, females give birth to two to three kittens per year, but they suffer a high mortality rate. Decreasing numbers of wild rabbits, road fatalities and segmentation of the population through development make the Iberian lynx the most endangered big cat in the world. It's on the brink of extinction. The 2009 census of the animal reported 230 creatures, which is a small increase from a few years prior. The Barbary macaque, also known as the Barbary ape, lives in the Mediterranean forest. They live, on average, 22 years. They are small, tailless and have dark faces. They eat leaves, invertebrates, fruit, sprouts and roots found in the forest. The females give birth to one baby after a 28 week period of gestation. Newborns weigh about 1 lb. 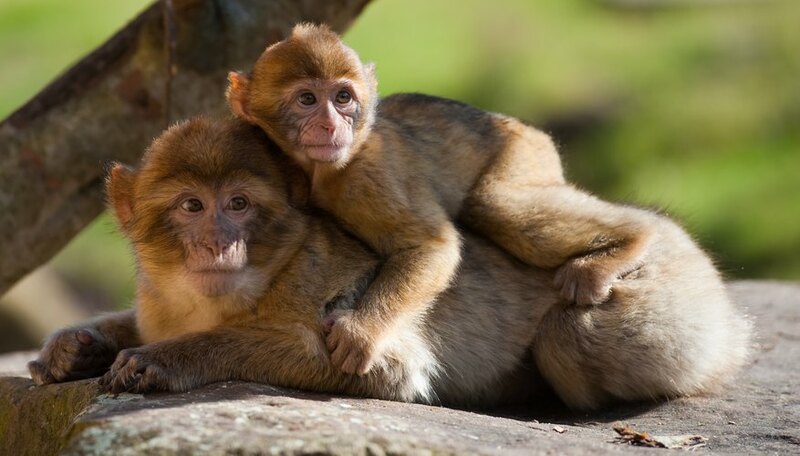 The Barbary macaque is the only primate aside from human beings that lives in Europe, although its last remaining European population is a small group of about 100 that live on Gibraltar, and the British army takes responsibility for their protection. 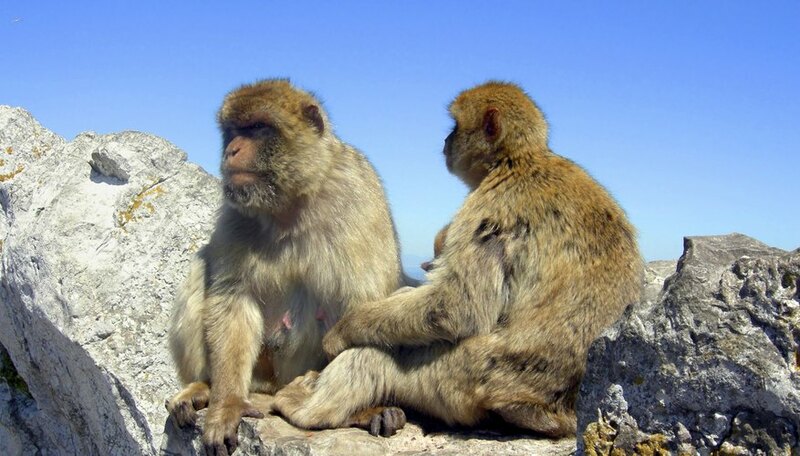 Barbary macaques also live in the Mediterranean forests of Morocco and northern Algeria. Although their name indicates otherwise, they’re monkeys. The Barbary leopard is similar to the African leopard, but stockier and with a thicker coat. They live in the Atlas Mountain region of northern Africa. Their population is so small that estimates of their numbers range from a dozen in captivity to around 250 in the wild. 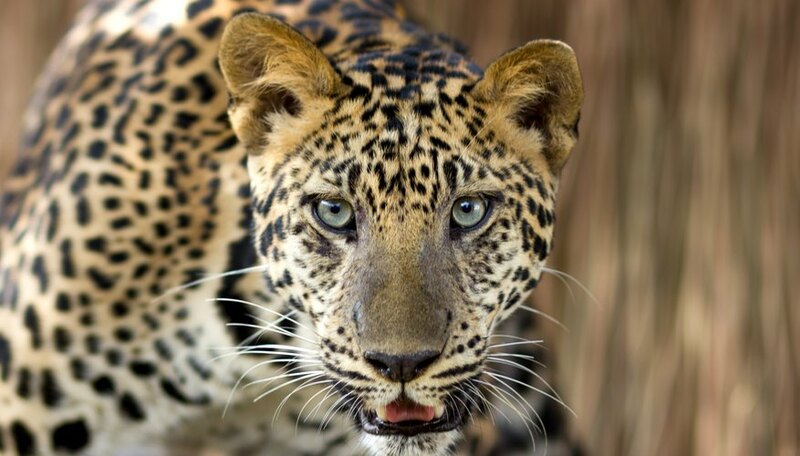 The male leopard is about 30 percent larger than the female, but both are capable of bringing in prey that is twice their size. The Barbary leopard prefers to eat the Barbary macaque over all else, but also hunts antelope and other small prey. They’re especially adept at climbing, and are known for taking their meals into trees. Campbell, Meg. "Animals in the Mediterranean Forest." Sciencing, https://sciencing.com/animals-mediterranean-forest-7174531.html. 03 August 2018.